Jones Plumbing & Drain Service Inc. Jones Plumbing & Drain Service is a proud family-owned and -operated business with over 30 years of experience in the industry. We can work with anything from minor replacements, to complete new builds. Get it touch anytime to learn more! Jones Plumbing & Drain Service Inc.
Jones Plumbing & Drain Service is a proud family-owned and -operated business with over 30 years of experience in the industry. We can work with anything from minor replacements, to complete new builds. Get it touch anytime to learn more! If you are in need of a reliable, cost effective and experienced plumber in Sioux Falls, SD, then it is time to pick up the phone and give Jones Plumbing & Drain Service Inc. a call. We have proudly served as a premium plumber for Sioux Falls for over 30 years, and we offer a wide variety of services for all your pipeline needs, including clean-up for grease traps, water heater replacement, hydro jetting, leaky faucet solutions, pipe and valve fitting, and many more. We are also available for new construction on pipe builds in both residential and commercial properties, as well as any remodels or room additions. 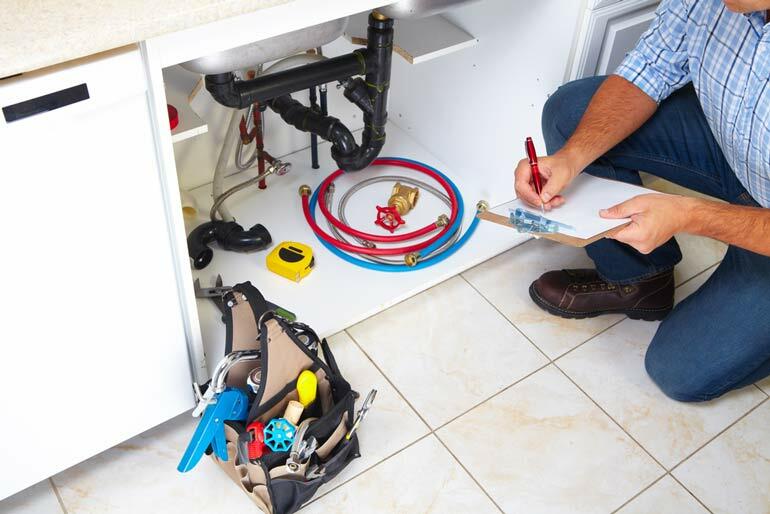 Jones Plumbing & Drain Service Inc. is a small, family owned and operated plumbing business, and that shows in the quality of our customer service, and the sharp attention to detail in our work. When we get a new customer, we see it as an opportunity to gain your long-term business, and we hope you’ll be impressed with your entire experience. The next time you need a plumbing contractor in Sioux Falls, SD, we encourage you to please get in touch with Jones Plumbing & Drain Service Inc. Here are just a few reasons why you should. We are a locally-owned and -operated small business in Sioux Falls, SD. Our business has been serving the local community since 1984. We are fully insured throughout Sioux Falls and South Dakota. We can work on remodels, new builds, minor replacements and more! Our rates and among the most competitive in the area. Got a Drain Issue? Contact Us!  Please get in touch with Jones Plumbing & Drain Services Inc. right away if you’re dealing with a plumbing issue, or for more information about our excellent services.